The 8th International Workshop on Compositional Data Analysis (CoDaWork2019), to be held in Terrassa (Spain), 3-8 June 2019. CodaWork2019 is the eighth edition of the international Workshop on Compositional Data Analysis. 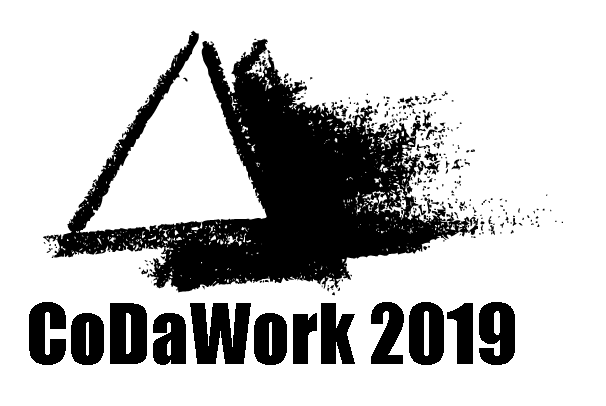 CodaWork2019 is a forum intended for discussion of research issues related to the quantitative treatment and modelling, interpretation of models, and all sorts of applications involving compositional data. Prior to the Workshop, a one-day course on compositional data will be offered. The workshop will take place in Terrassa, at the Universitat Politècnica de Catalunya and the Hotel Don Cándido. Terrassa is located 28km from Barcelona and it is the third city in Catalonia with respect to its population. Please, save the date for attending CoDaWork2019. Abstracts of the contributions are due for December 19, 2018.